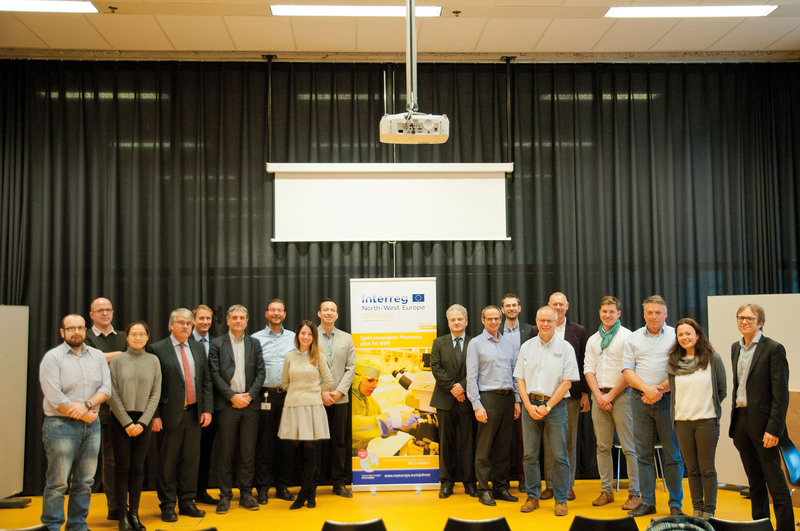 Driven by OPTITEC, the EPRISE project “Empowering Photonics through Regional Innovation Strategies in Europe” gathers eight clusters and European technology platforms in the field of photonics, including Photonics Bretagne. Representing € 1.4 million, the project aims to promote and support Photonics as a Key Enabling Technology. It focuses on Life Science applications in markets where Europe holds a leading position: Medical Technologies, Pharmaceuticals, Agriculture and Food. Space technologies based on photonics are considered as one of Europe’s areas of key industrial competence. They have huge potential to address a number of today’s grand societal challenges, in particular health and wellbeing, climate action and secure societies. However, this potential will be wasted if public polciy fails to address the gap between space research and its application on the ground. A long-term challenge is to ensure that R&I investments exploit the opportunities offered by space (e.g. huge availability of data and signals) by ensuring that applications and services are produced to address societal challenges and that they reach the market. 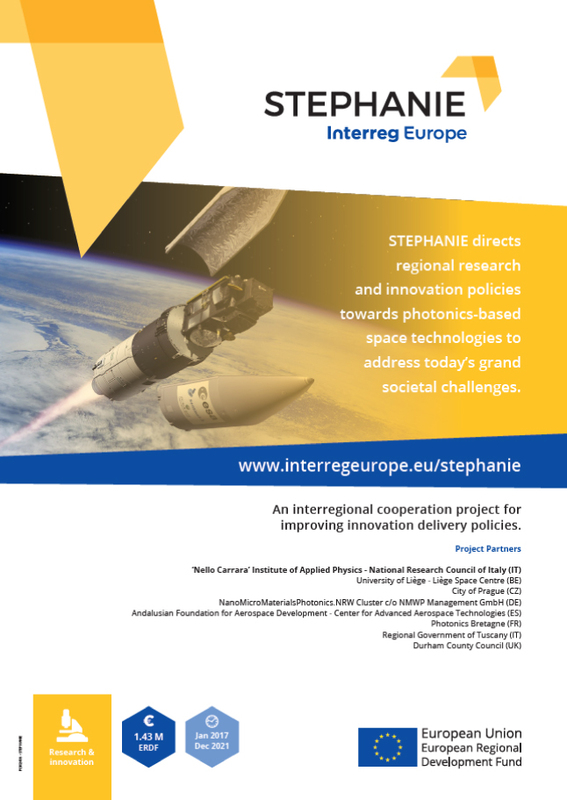 Recognising the role played by EU regions in space policy, both in strategic development and territorial impact, STEPHANIE brings together 8 partners from 7 areas to exchange knowledge on how to ensure that policy is designed to guarantee real benefits from space technology based on photonics, particularly in space and earth observation. Partners and regional stakeholders cooperate over three years of interregional learning, leading to regional Action Plans that detail concrete measures for policy improvements. They continue to cooperate while implementing these measures, using interregional exchange for further stimulus and monitoring. Policy changes will deliver long-term impact to regional competitiveness and socio-environmental well-being, thanks to collaborative innovation and innovative products addressing socio-environmental needs. They will open new markets for enterprises and improve capacity of regions to direct European space policies and strategies. The ebulletin can be downloaded here. The NWE region contains 75% of the European activities in Photonic Integrated Circuits (PICs). SMEs play a pivotal role, but most SMEs cannot afford capital-intensive PIC manufacturing facilities. Open-access facilities are of a laboratory nature (TRL4) and inadequate for manufacturing PICs with cost-efficiency, speed and reliable quality (TRL7). The equipment for PIC manufacturing is of an innovative, specialised nature that cannot be obtained from a single country. As application grows, NWE needs to stay ahead; intense collaboration between innovation stakeholders at transnational level is needed now.